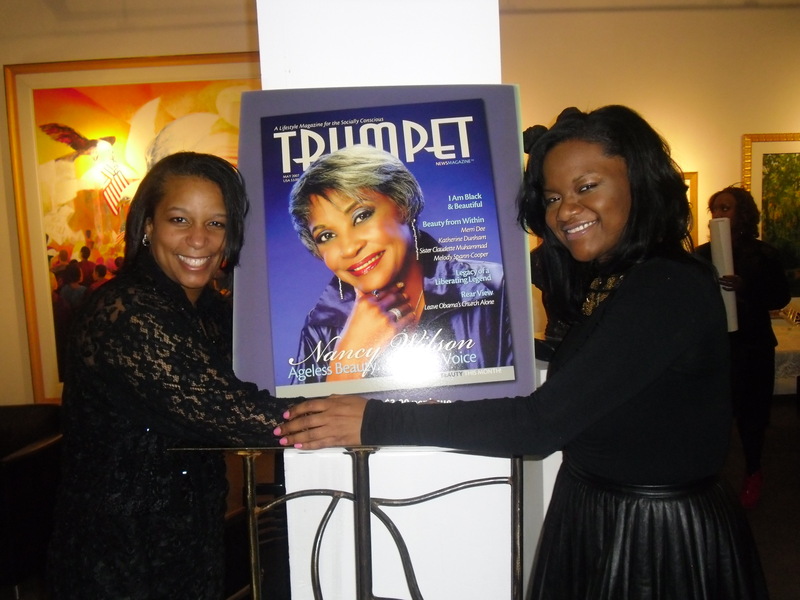 An evening of “awes” were the outburst heard from the supporters who attended the occasion for the Trumpet Newsmagazine event which honored the living legend and Founding Board Member, Greg Hinton, an advocate for social justice, communities of color, and diversity at the Akainyah Gallery in Chicago on Friday, February 22. 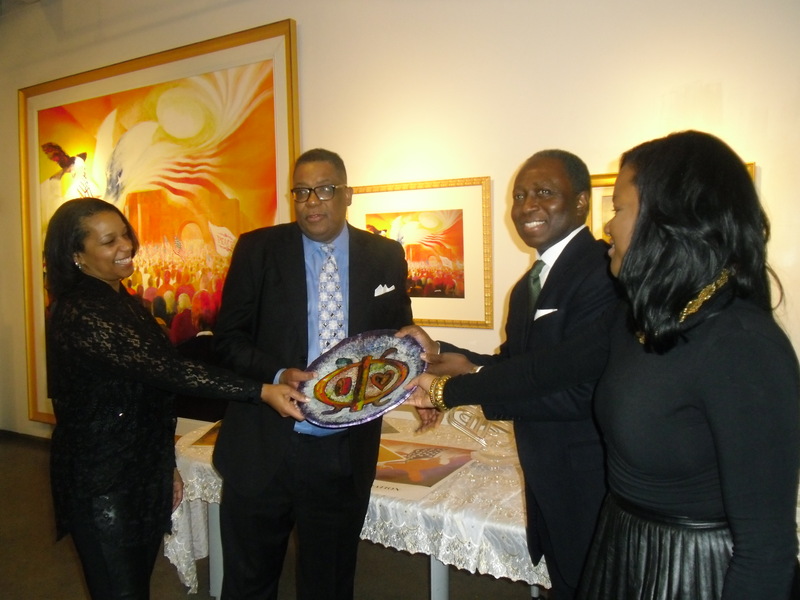 From networking to celebrating the honoree, this was an event which captured greatness in the community. 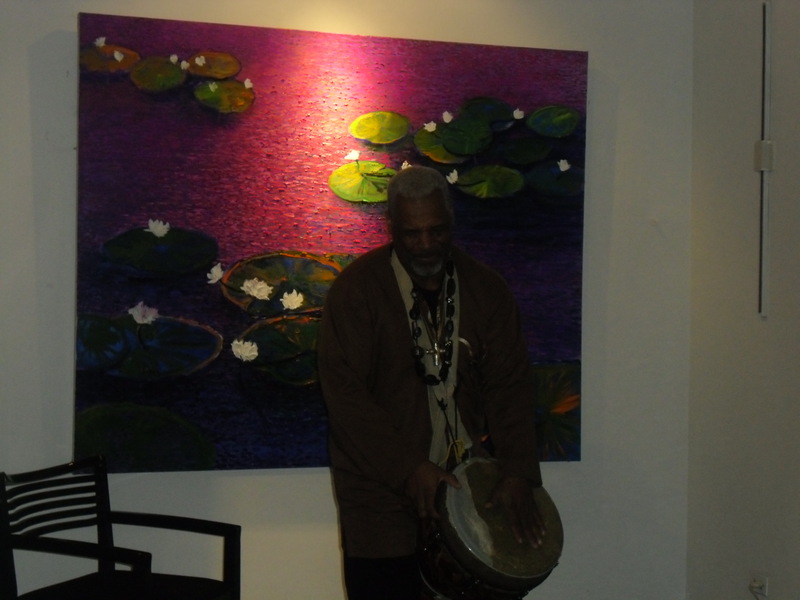 Beats of drums followed by prayer in the African culture started the opening of the ceremony. 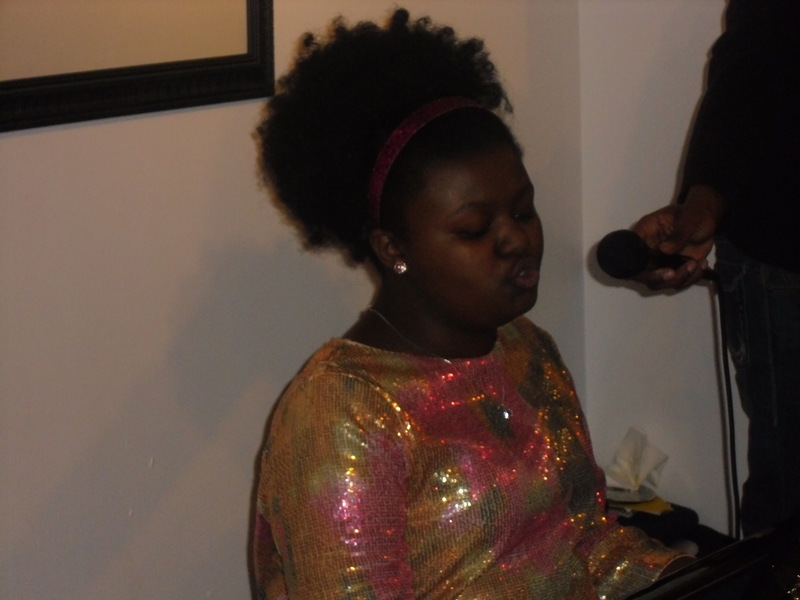 Then, 11 year old Mae Ya Carter-Ryan, known as the Golden Voice, graced us with soulful serenity with the songs “Feeling Good” by Nina Simone and “Get Here” by Oleta Adams. 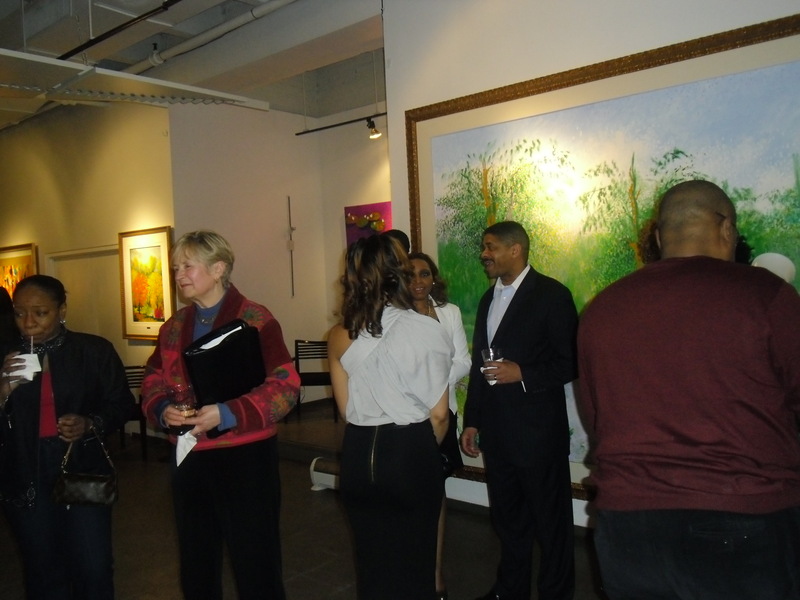 A young lady with a powerful voice created a mellifluous space for the crowd. 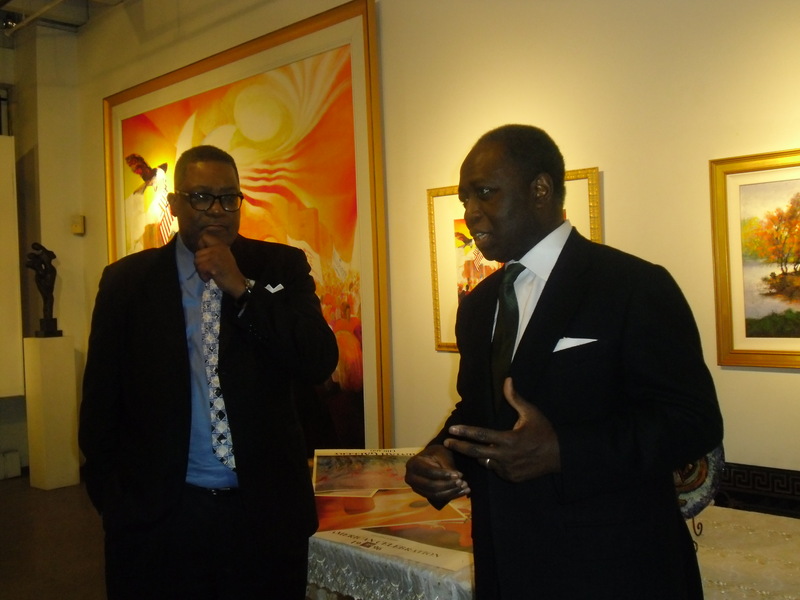 An introduction from Samuel Akainyah, owner of Akainyah Gallery, segued the crowd to listen to the remarks about Hinton, the honoree for the evening, which lead to awarding Hinton with a token of artwork to commend him for his leadership and civic engagement within the community. 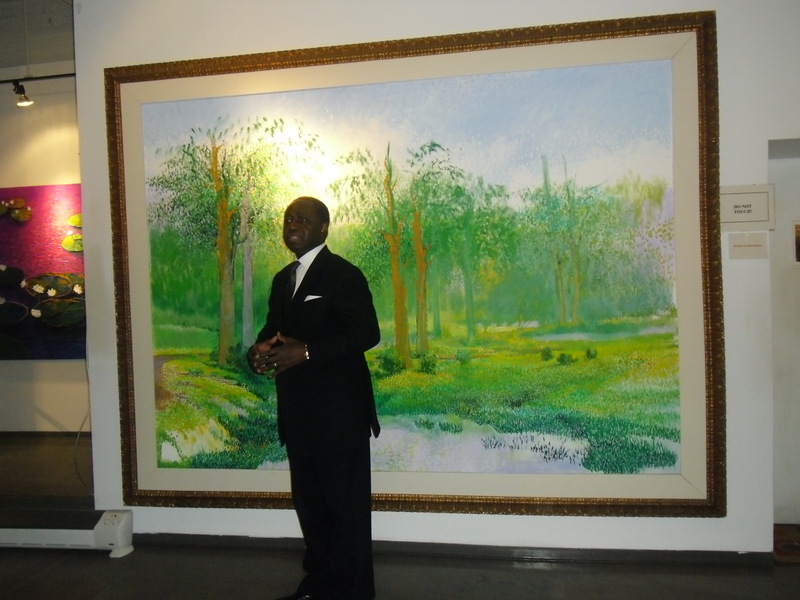 It was truly an evening of “awes” as attendees of the event viewed the artist gallery of Samuel Akainyah and received an inside scoop about the meanings of the paintings. 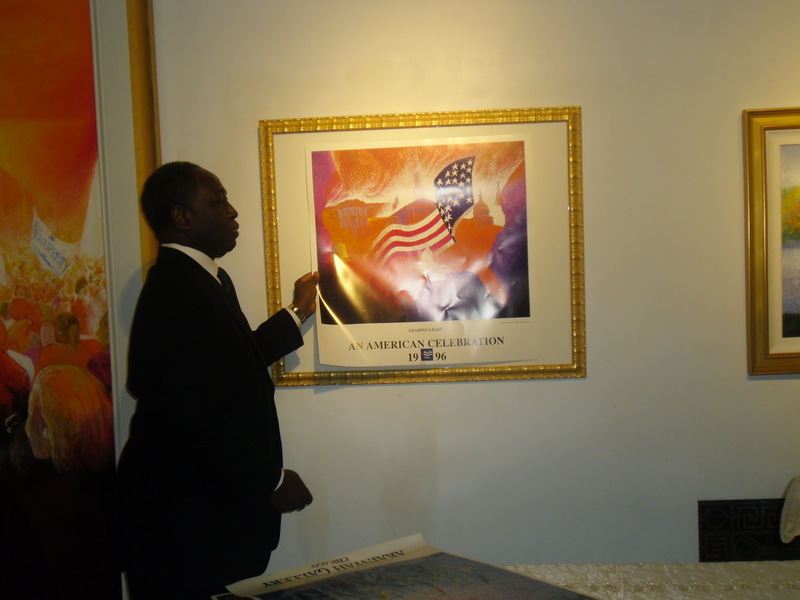 Profound indeed the art was which topped this evening of this marvelous celebration! 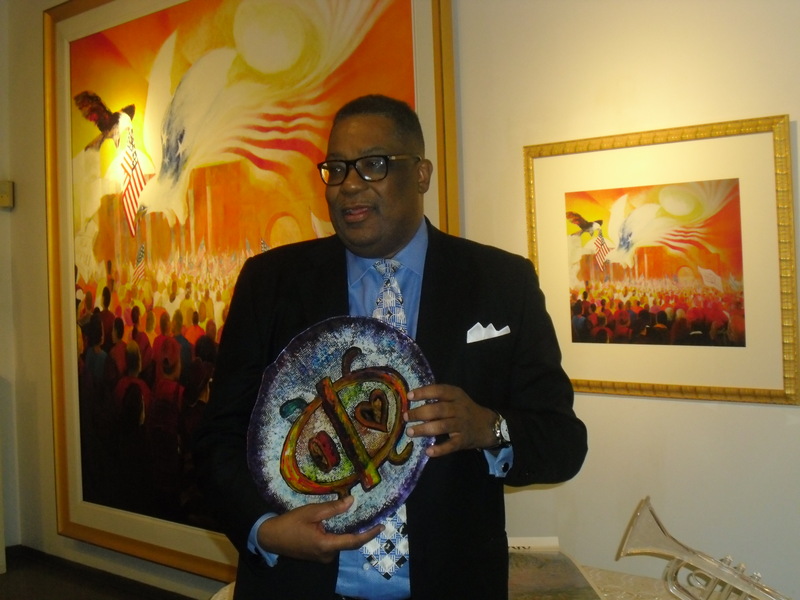 Posted on February 27, 2013, in Chicago, Empowerment, Preeminent Leaders and tagged adventures of all that jazz, Akainyah Gallery, empowerment, Greg Hinton, leadership, Mae Ya Carter-Ryan, Samuel Akainyah, The Golden Voice, Trumpet New Magazine. Bookmark the permalink. Leave a comment. 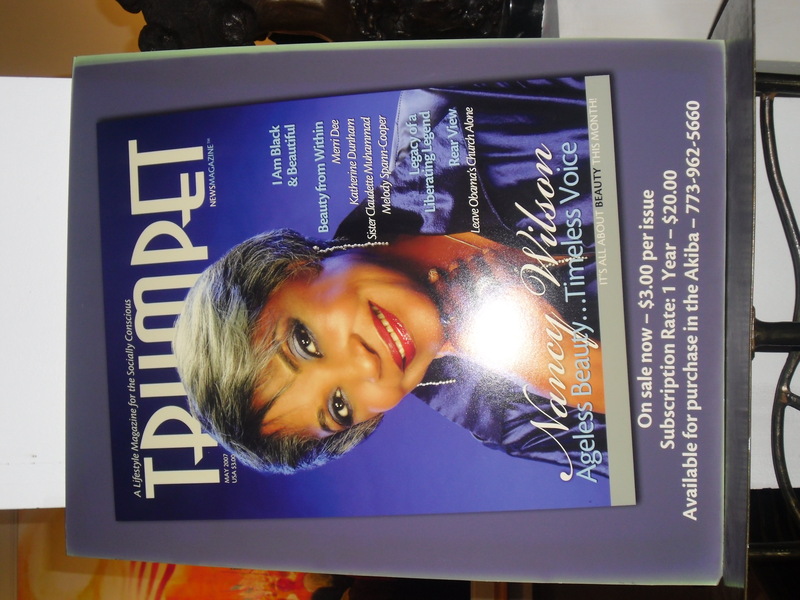 A Celebration for the Woman! 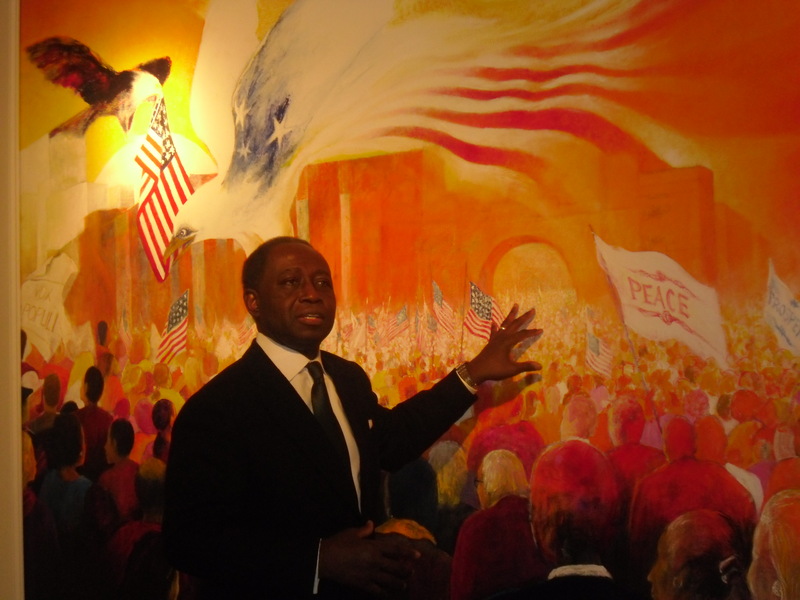 Celebrating the Dream of Martin Luther King, Jr.
A New Tune for the New Year!